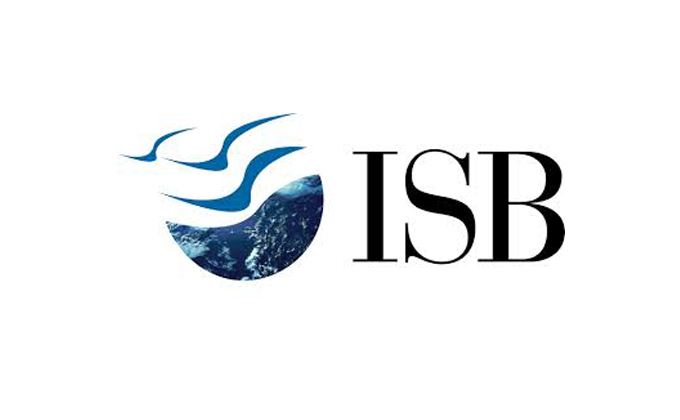 The University of Virginia, Darden Foundation Executive Education, has announced the ISB-Darden Global Strategy and Leadership Programme: A Value-Based Approach to Success to be held from July 21-25, 2016, designed to give top and senior executives a leadership and a strategic perspective of their businesses. 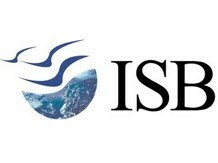 Both Darden and ISB invite top and senior executives involved in the development of business strategy like CEOs, heads of enterprises, business units, functions and strategic planning, senior executives of large and medium-sized enterprises who have, or will have responsibility for the strategy execution in their firms, to attend this programme. Participants will also have the opportunity to share strategic perspectives with Indian and international peers/participants, learn to lead with a set of core values and convictions, become familiar with research based, global frameworks that will contribute to strategy formulation and implementation, explore concepts and skills associated with successful business endurance, evaluating business models and new opportunities.